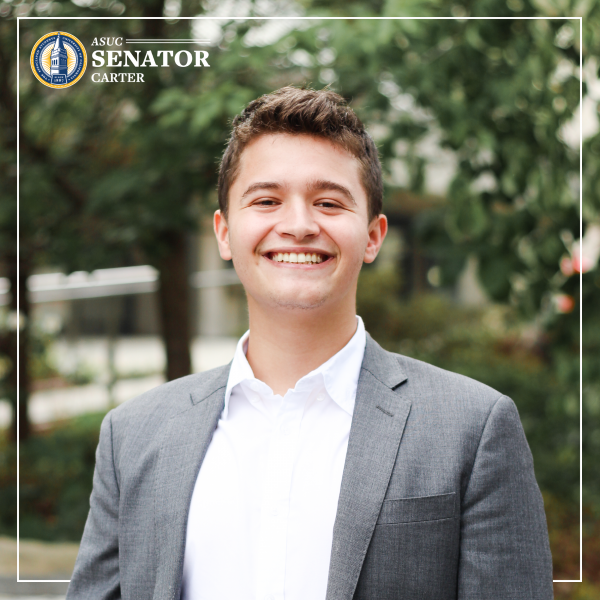 Zach Carter is a third year studying Political Science and Public Policy. 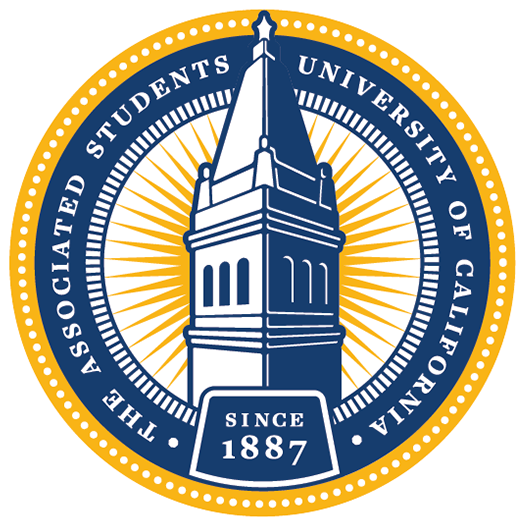 As a student, he has worked in the ASUC since his freshman year in AAVP Bullitt’s office, Senator Wilfert’s office, and as a member of the Sexual Violence Commission. Externally, Zach has City of Berkeley experience as a prior intern for Berkeley City Councilmember Kriss Worthington and as a summer intern for Planned Parenthood’s national office in Washington, D.C. Zach hopes to represent the CalGreeks community and advocate for the Disabled Students Program as it pertains to survivorship support and sexual violence policy reform, DSP resource accessibility, and STD/STI testing accessibility.